admission to the 2019 Carnevale is FREE! RSVPs are still needed so we have enough food and drinks! It’s finally here! 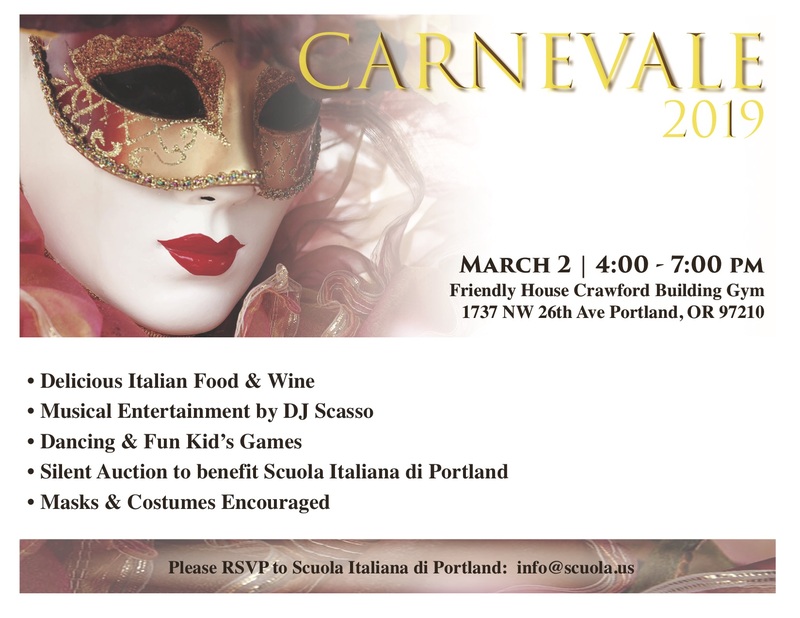 Join Scuola Italiana di Portland for our annual Carnevale Party and fundraiser! This year we are doing one event for both adults and children for a true Italian style experience. Admission to this year’s Carnevale is FREE! 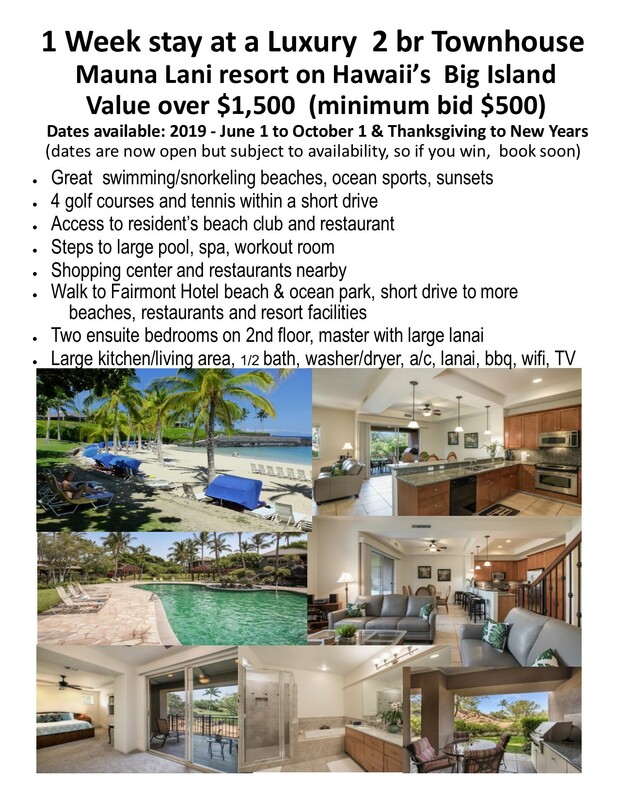 – Delicious food and wine! – Masks and costumes are encouraged!